Prices include GST but exclude shipping. We use Fastways Couriers and only pass the direct charge on to our customers. 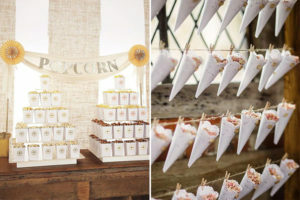 How many boxes of Organic sweet & salted popcorn would you like? 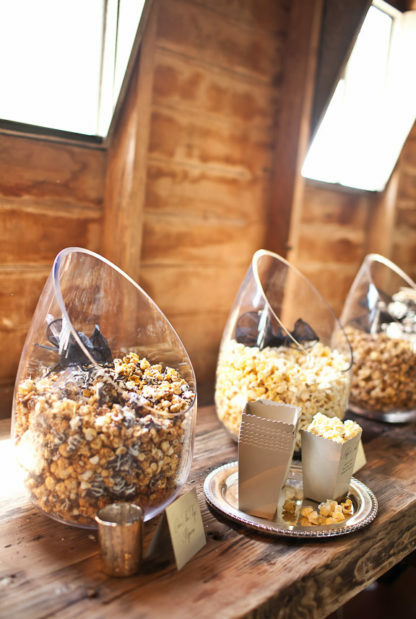 How many boxes of Traditional sweet & salted popcorn would you like? 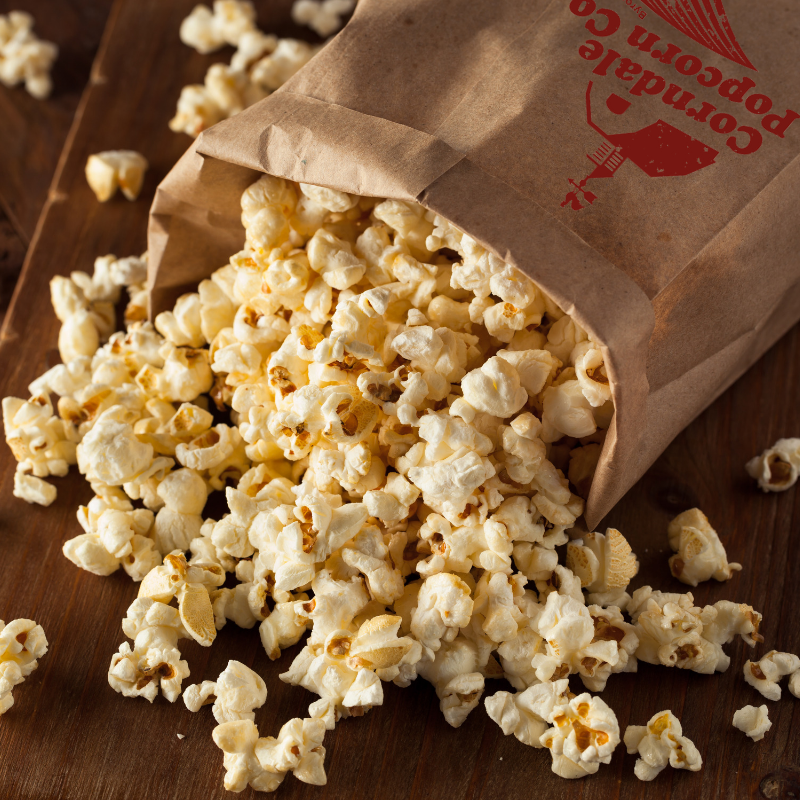 Corndale Popcorn Co’s signature flavour is Traditional with its mouthwatering slightly sweet, lightly salted flavour. We have seasonal flavours so be sure to keep in touch and we will let you know when we start popping another flavour of delicious kettle cooked popcorn.